This award-winning, multi-peptide serum diminishes wrinkles and regenerates collagen & elastin while, improving the appearance of damaged skin. Read through the feature ingredients & their known benefits. 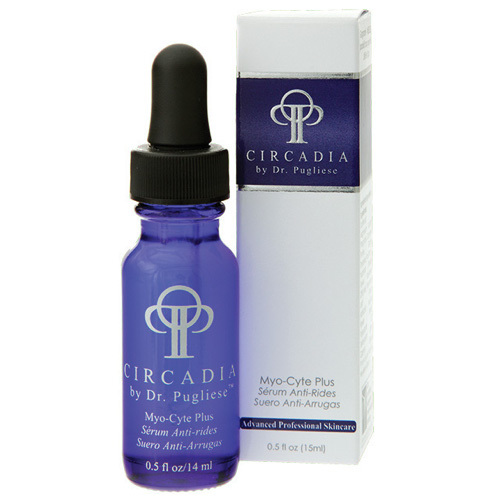 Helps stimulate collagen synthesis and elastin. The action is very similar to retinol, without the irritation. Reduces depth of wrinkles caused by contraction of muscles of facial expression. Hydrates skin by occluding moisture. Natural muscle relaxant with anti-inflammatory properties. Essential amino acid that is required to make collagen fibers. Di-peptide that has anti-glycation properties. Building block of collagen formation. Contains three powerful muscle relaxants that are effective in smoothing wrinkled skin. Enjoy the instant hydration and smoothing of fine lines and wrinkles!